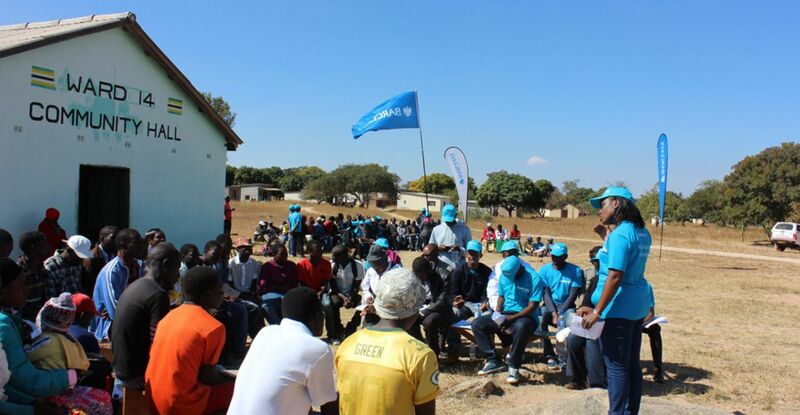 We support corporate social responsibility (CSR) programmes in the areas of health, education, community development, the environment, the arts, and sports development. 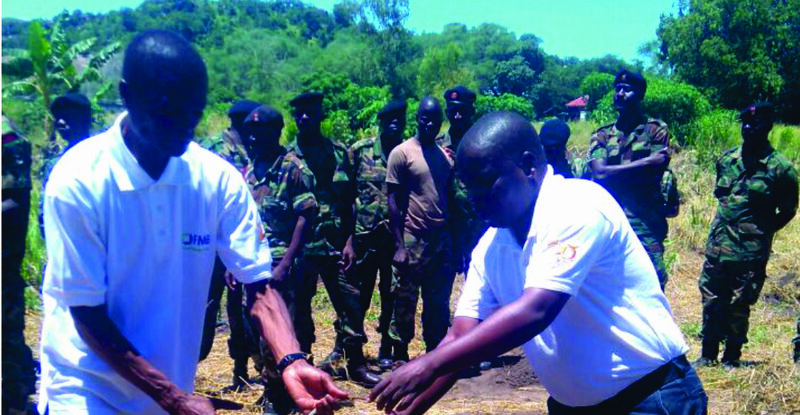 The Group does this through its subsidiaries in the countries in which it operates, and consciously supports programmes that deliver sustainable outcomes by partnering with relevant stakeholders in each focus area. 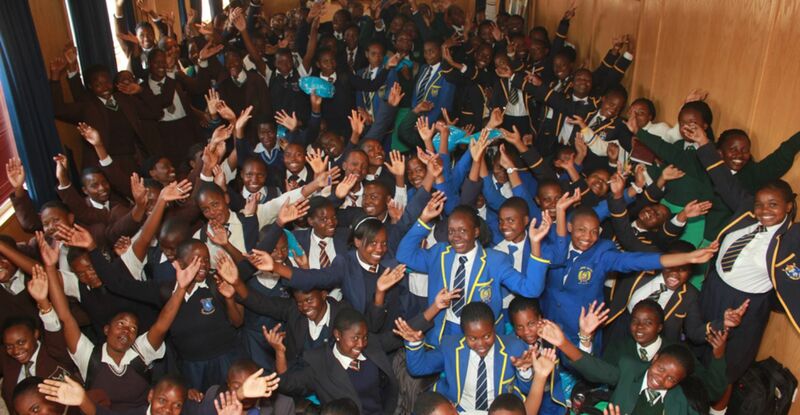 At present, there are active CSR programmes in Botswana, Malawi and Zimbabwe. CSR initiatives will be extended into Mozambique and Zambia in due course. FMBCH focuses on supporting programmes that deliver sustainable outcomes for the communities in which the Group operates. 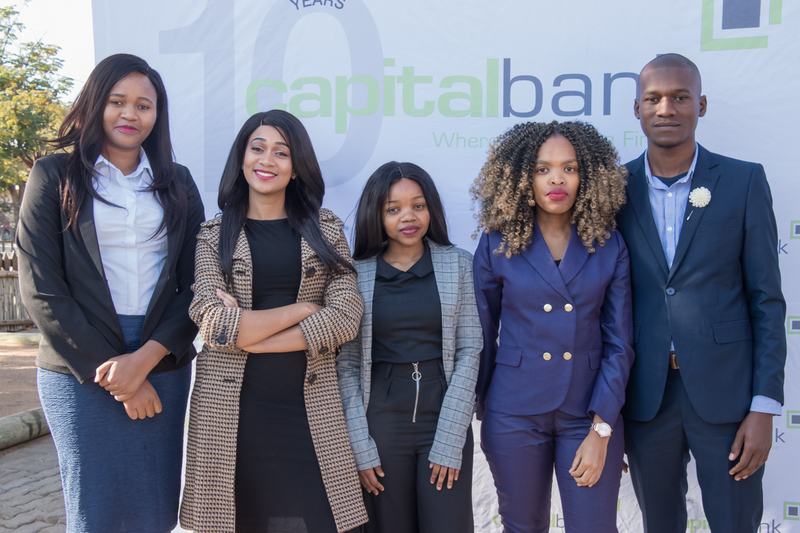 Professionalism, knowledgeability and skills development are important values in the First Capital Bank Botswana strategy…. © 2018 FMBcapital Holdings plc. All Rights Reserved.